You might know Champagne as the uptown tipple of the privileged few, but don’t let that fool you. Champagne, unlike the bands prestigious namesake, weave together a brand of uptown pop rock, cleverly engineered to be enjoyed en masse. The band hail from The Midlands and South coast areas of England, forming due to the collapse of previous projects and a new-found penchant to explore a more radio friendly sound. Their debut EP ‘Late Night Television’ is due to be released in late 2017 and promises to be one not to be missed. Expect to be humming the catchy vocal lines and tapping your feet to the infectious drum beats. Tracks from the EP have already seen early support from the likes of BBC Introducing. 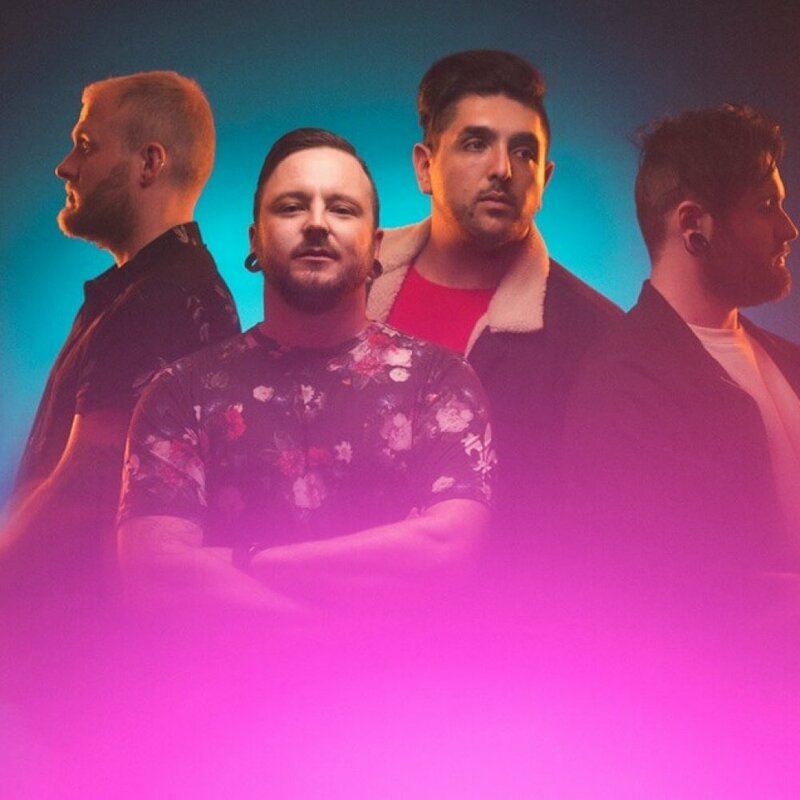 Champagne’s sonic inspiration is drawn from a blend of British rock music and the monstrous hook stylings of the top 40 chart, wrapped up with a pinch of classic eighties neon drenched synth to keep it all cohesively in check. A strong DIY work ethic and radio friendly sound, coupled with experience and drive promises to see Champagne climb the ladder in a crowded market. This is just the beginning. Champagne are Jake Clark, Freddie Goli, Joe Newman and Pash Stratton.